It’s not often that I get to board a boat cruise for a tour of the city from a different perspective, so when my boyfriend asked if I wanted to attend the Harbour Cruises & Events Sunset Dinner Cruise last Friday, of course I said yes! 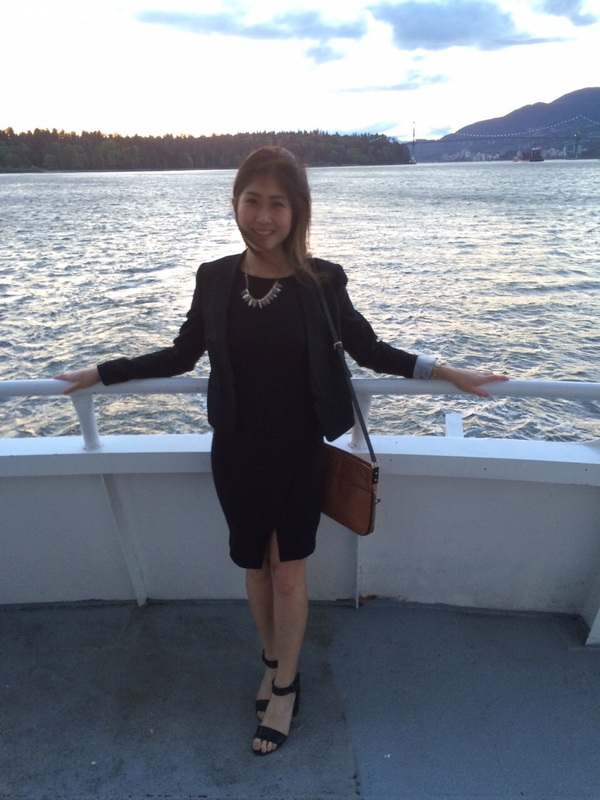 The dinner cruise was part of the annual QUAD 2015 transportation engineering conference in Vancouver, BC (boyfriend’s company sponsored the event). 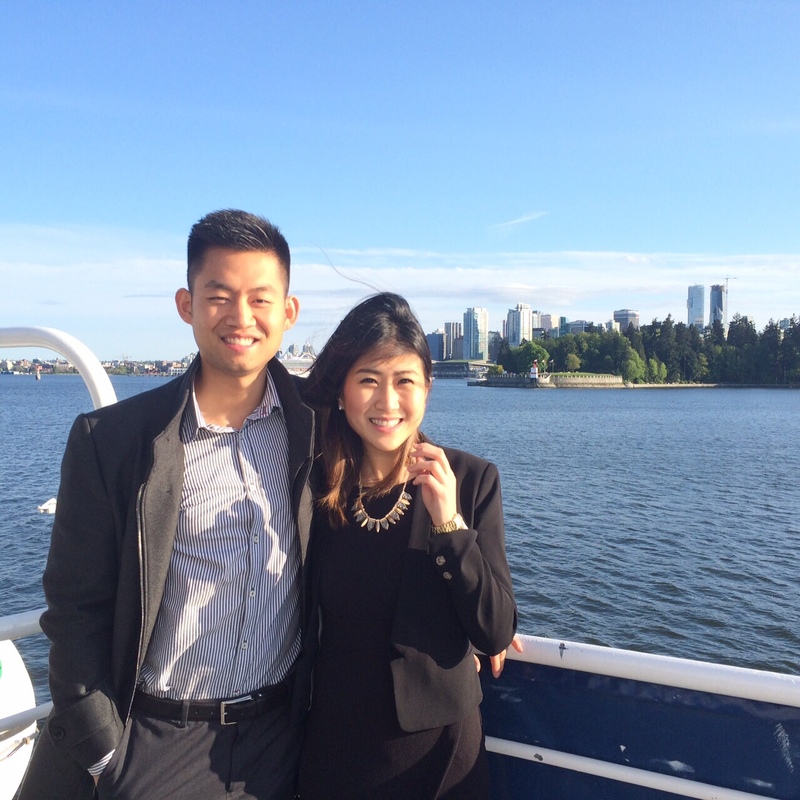 It’s been awhile since I’ve been on a Harbour cruise (remember those grad cruises back in high school? ), so I forgot how nice it was to not have to worry about anything and just enjoy a dinner and drinks with quite the spectacular view. 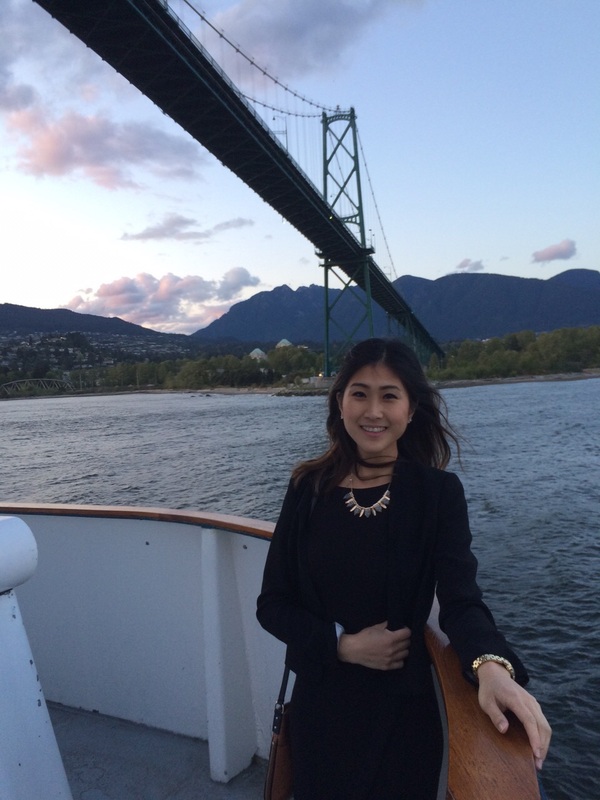 We passed by the Lion’s Gate bridge, the mountains on the North Shore, the beautiful downtown Vancouver skyline and Canada Place, along the Burrard Inlet waterfront. The blue skies and sun complimented the view, though it was a bit windy later in the evening. Guests enjoyed a hearty West coast themed buffet dinner and the meal ended with a s’mores cake, a selection of fruit and coffee/tea. I appreciated that there was something for everyone, including those with a vegetarian diet. In total, the cruise was 2.5 hours, so there was plenty of time to head upstairs to take photos, which proved to be quite difficult with how windy it was! For more information about Harbour Cruises, check out their website, where the different types of cruises and tours offered are listed. ← Let the half marathon season begin!